There is a lot of concern in the area about the number of basements being excavated and the long term effects this could have on adjacent homes. Residents should know that a “Party Wall” agreement means if a neighbour starts excavations, those on either side can employ an independent structural engineer to inspect any work being done, at any point, stopping it if necessary, entirely at the cost of the person doing the excavations. Insurance based bonds also appear to be available now to provide cover for many years against the possible long term effects of neighbours’ basement excavations… Again all at the cost of the home-owner doing the digging! The RICS (Royal Institute of Chartered Surveyors) is a very good place to seek advice. Inconvenience caused by digging and multiple skips etc is a matter for Brent Streetcare, not the planning department. STOP PRESS: An e-petition has in fact just been launched on the Government website calling for more rigorous legislation on basement excavations. Click here for more info. The Islamia School development: Planning permission was granted yet again on June 7th by the Council Planning committee. This is, however, on condition of a section 106 agreement being produced and signed. This will include a travel plan and an outline of community use of the new buildings. The main debate at the committee hearing was not the actual design, but the funding. It is still completely unclear whether or not this is in place. There was no confirmation that it is. If the school governing body fails to complete parts of the development and create school places by a required date, we could be left with the Council withdrawing funds and the school scrabbling to find money to complete the project on its own, with no guarantee of ever being able to finish it. There seemed briefly to be a possibility that the decision might be deferred, to allow guaranteed funding to be found, but in the end this didn’t happen. The final piece of the jigsaw, the section 106 agreement (see above) is still not in place in December 2011 and there are also concerns about ever increasing pupil numbers and the associated traffic problems! Just outside our area but of interest: The Maqam Centre www.themaqam.com supported by the Yusuf Islam Foundation and formerly known as the Tiverton Centre has revised its development plans. (Planning application no 10/3199) The owners are trying to find £3.2m (£450,000 raised so far) to open a swimming pool and spa complex on the lower ground floor, with a café, adaptable performance area and gallery housed in the upper levels, all open to the general public. There is no provision for parking. The proposals suggest a spiritual centre embracing Islamic philosophy, but there is no suggestion it will be a place of worship. 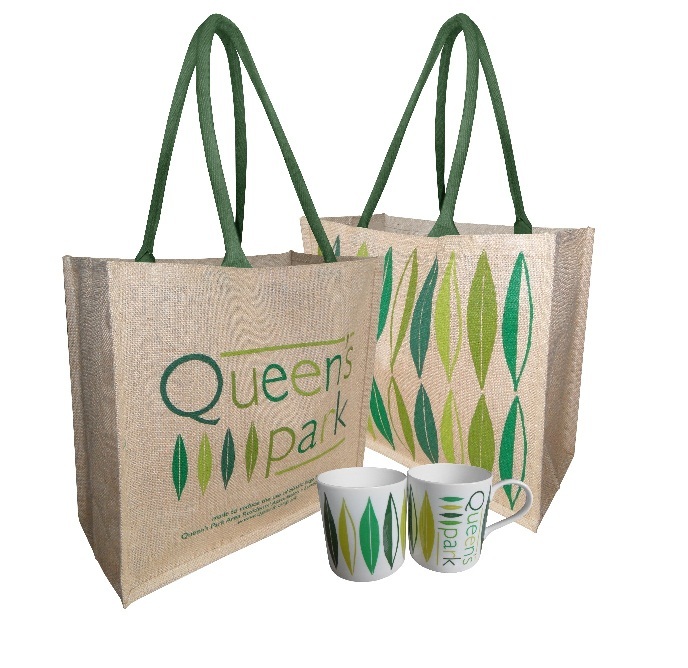 QPARA was originally set up to help protect the integrity of the Queen’s Park conservation area. Our Association’s planning representatives have a long standing and for the most part, positive working relationship with Brent planning department.